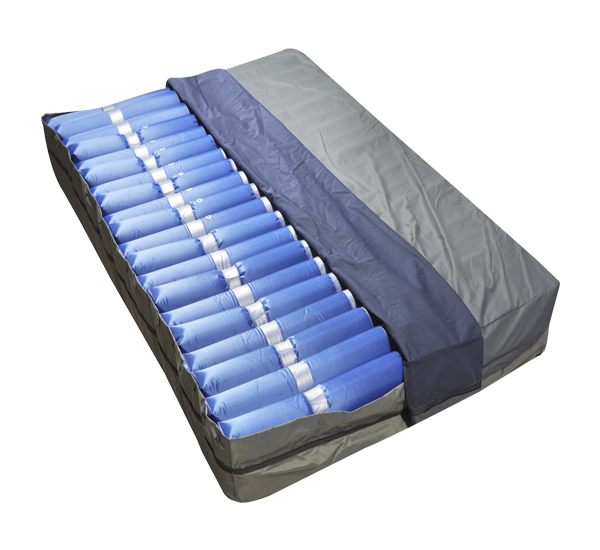 It manages bariatric patients up to 300 kg, operates in alternating/static modes, is designed for the care of stage 4 pressure ulcers and is used for prevention on very high-risk levels. 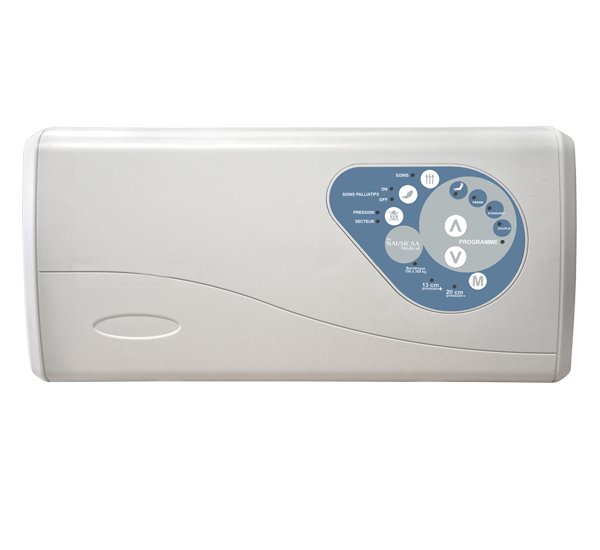 Its high-speed pump can manage a wide range of mattresses (air height up to 20 cm and width up to 140 cm) and it features a static operating mode to ensure treatment in palliative care. It is adapted to the single sleeping width of 120 cm (20 x 120 x 200 cm – 20 cm full air height) for bariatric patients up to 300 kg. It is equipped with 8-shaped cells which favours patient immersion by reducing contact pressure.